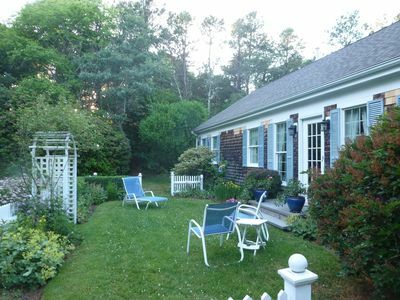 #432: Quiet road, private gardens, close to beach - perfect for families! 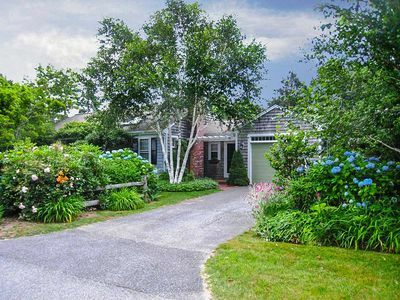 #432 The Secret Garden: Quiet road, private gardens, close to beach - perfect for families! 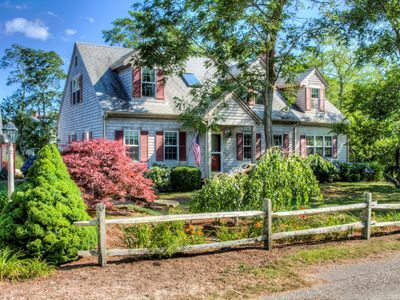 This lovely Eastham home is spacious, tidy and a short distance to several bayside beaches, making it ideal for families with small children. 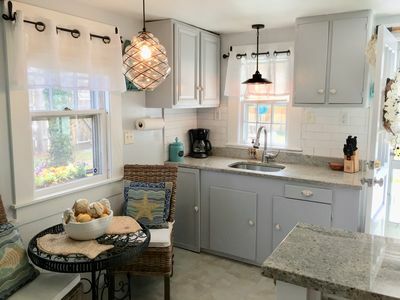 Return home after a day spent under the sun at Kingsbury Beach or Campground Beach and whip up a quick dinner in our well-appointed kitchen. 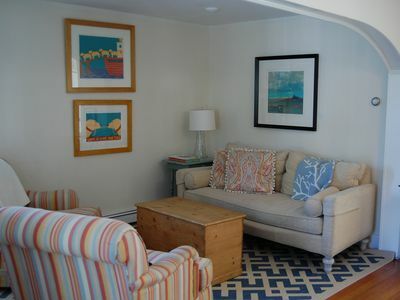 Exhausted kids can head upstairs to bed while the rest of the family hangs out together in the large downstairs living room, watching TV or playing board games. 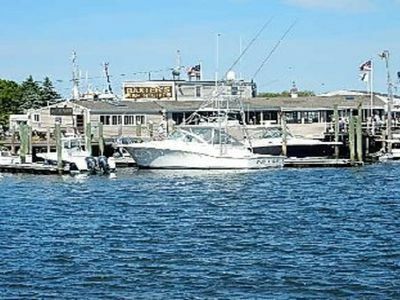 Nearby restaurants include Fairway Family Restaurant, Red Barn Pizza, Hole in One Donuts&Coffee and Arnold's Lobster and Clam bar (with adjoining mini golf course!) 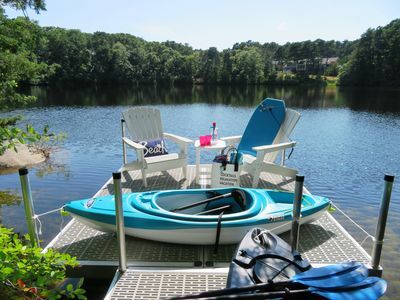 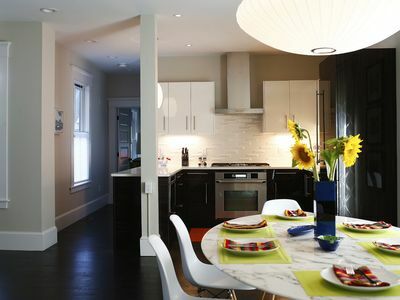 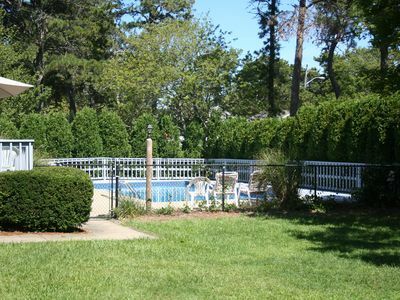 Other amenities include WiFi, cable TV, gas grill, outdoor shower, central A/C, washer/dryer. 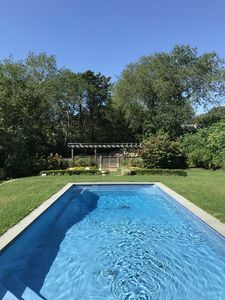 Fresh sheets and bath towels are provided free of charge. 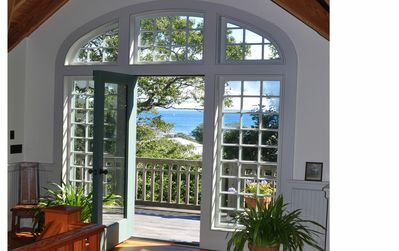 Waterviews from all floors. 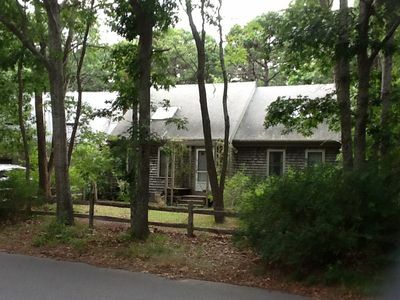 Secluded luxury, Close to the bay beach & town cntr. 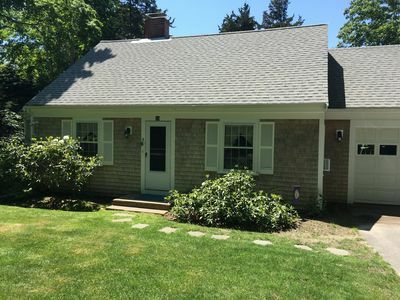 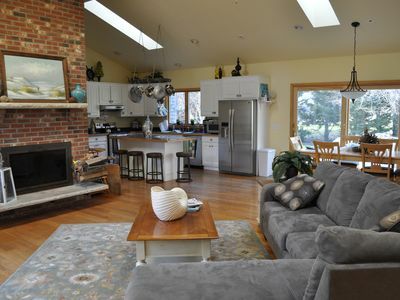 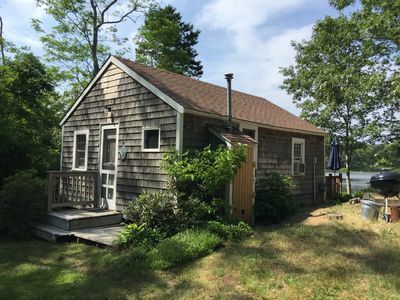 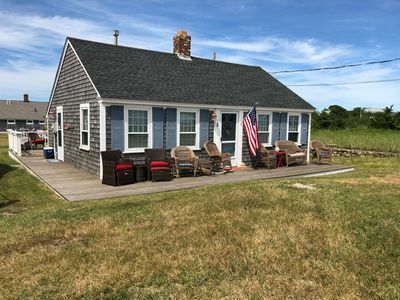 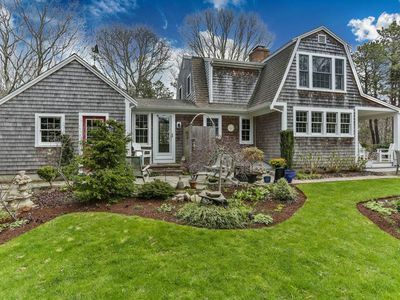 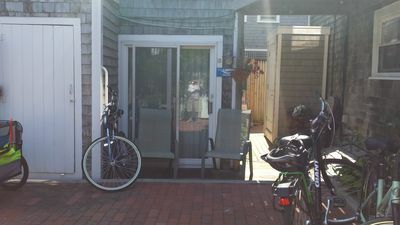 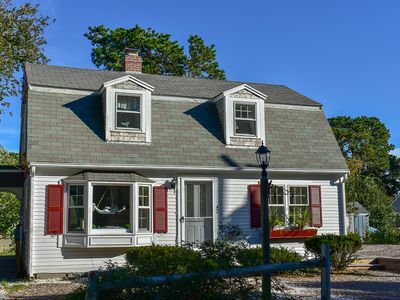 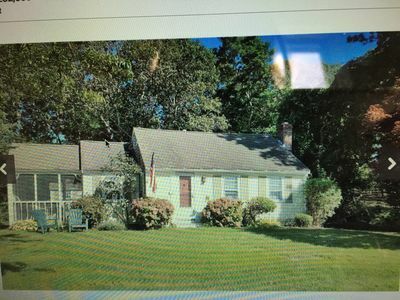 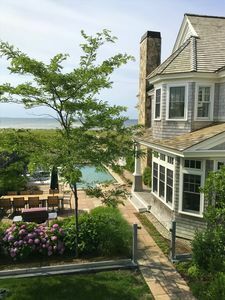 Cape Cod Beach House with Inground Pool and short walk to Ocean.